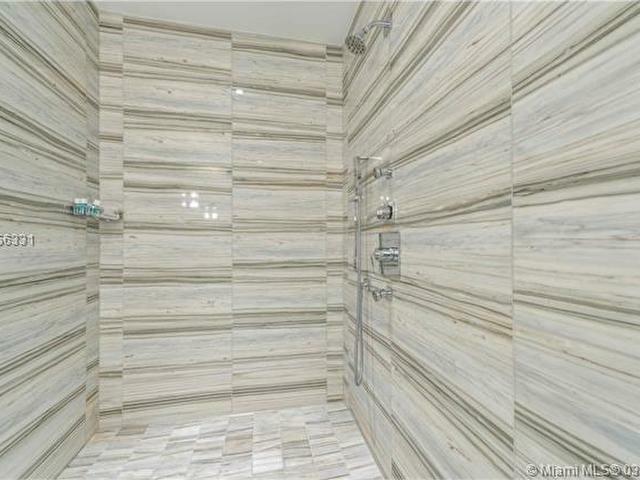 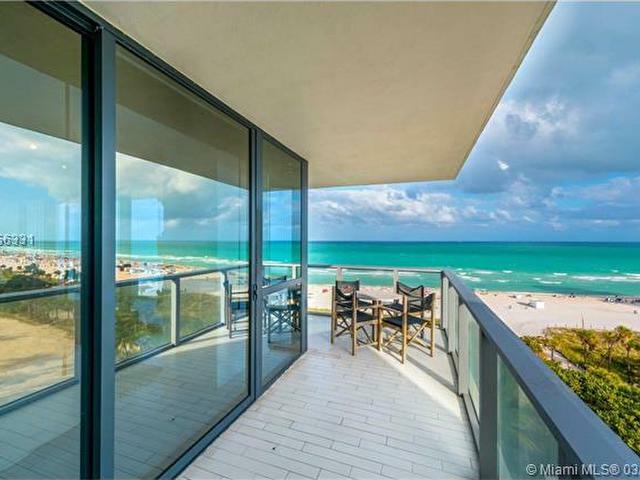 This is a private residence located at 2201 Collins Ave, Miami Beach, FL 33139, otherwise known as W South Beach Residences. 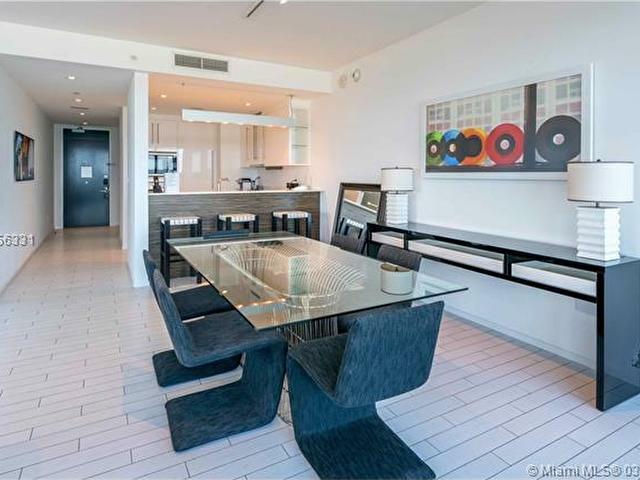 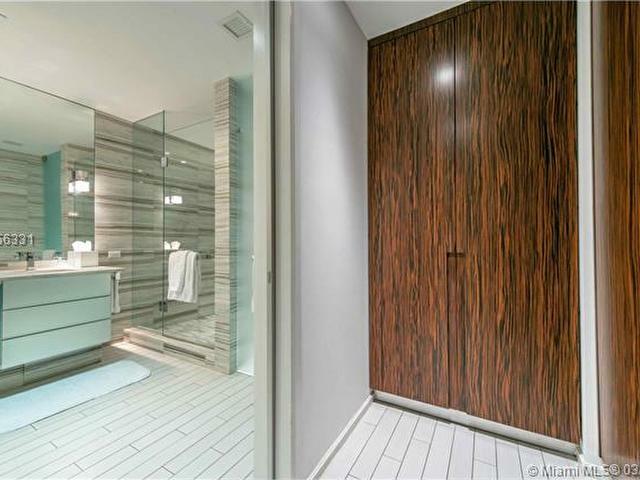 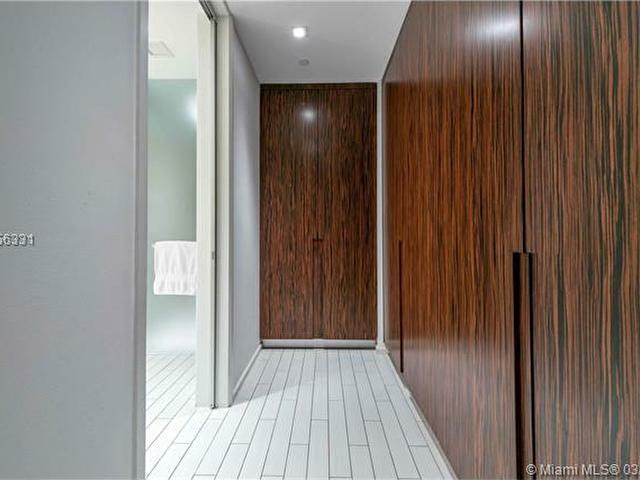 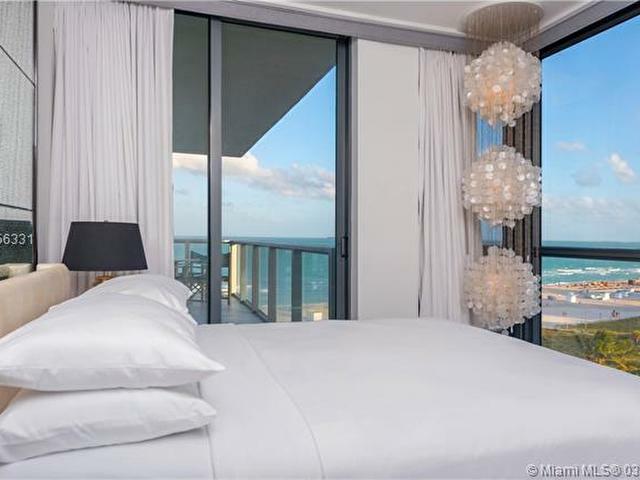 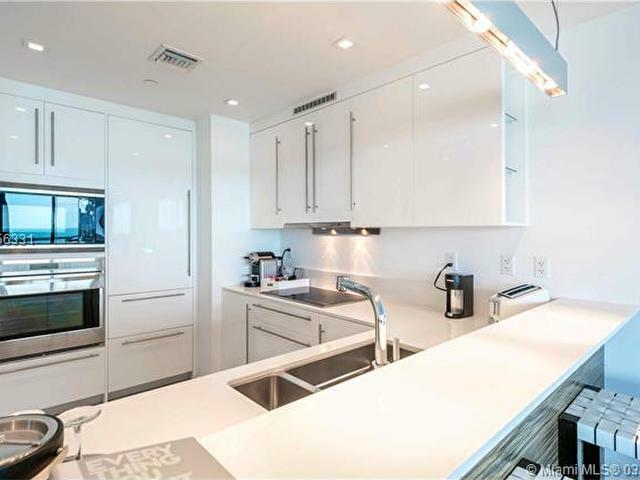 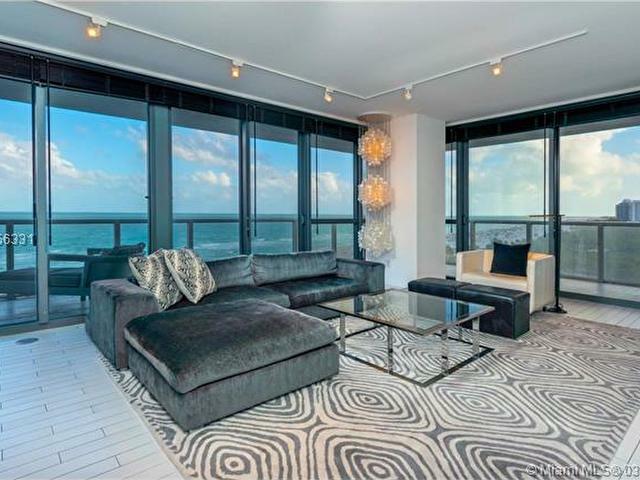 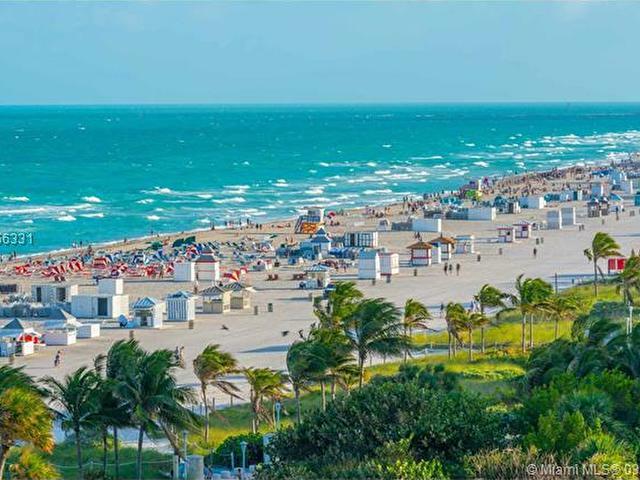 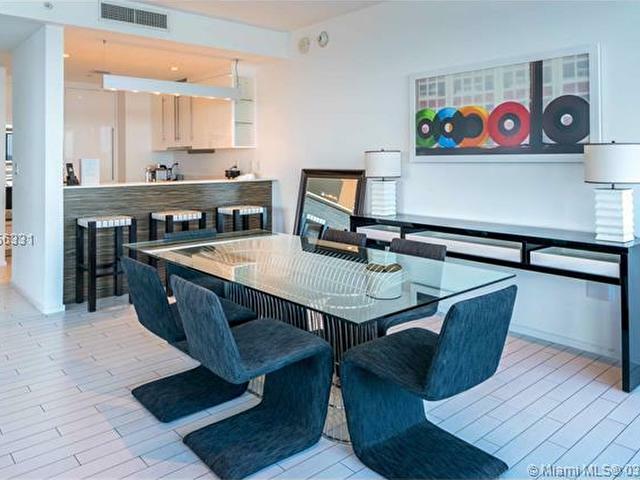 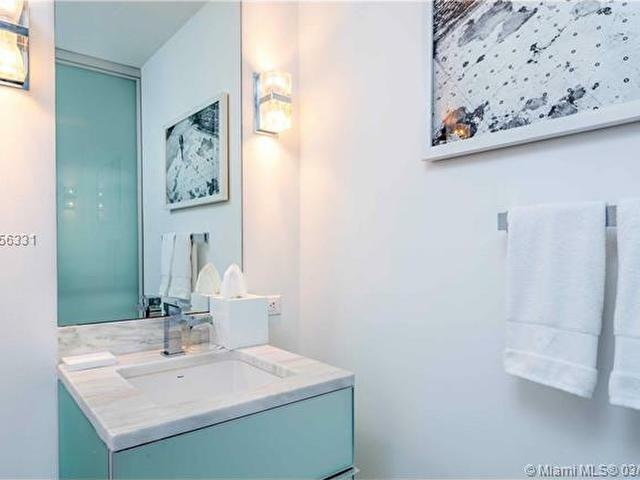 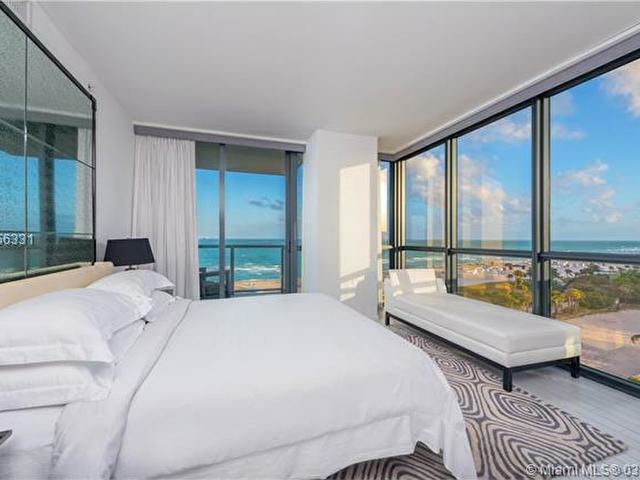 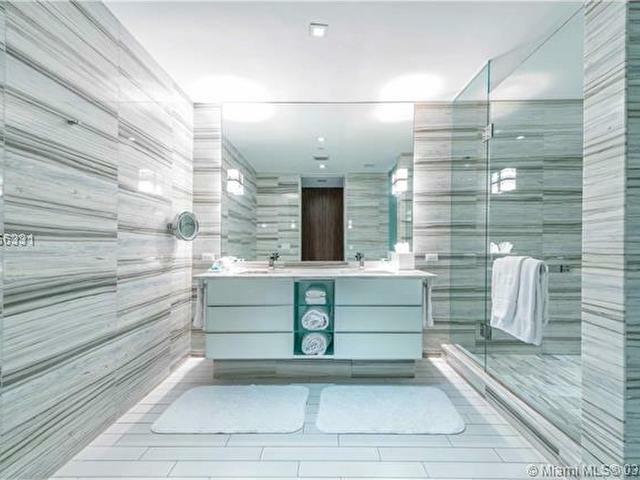 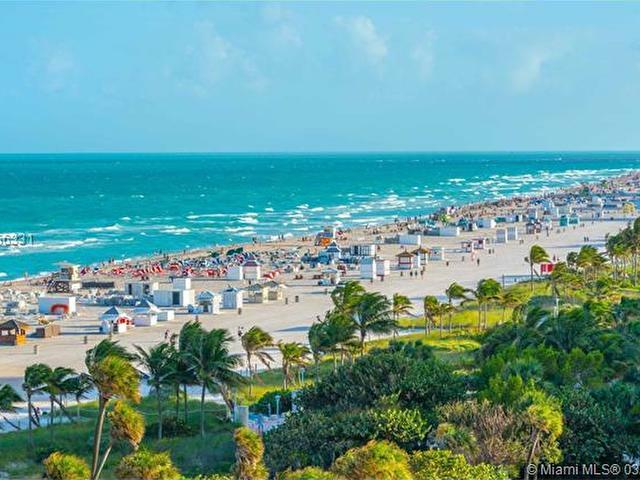 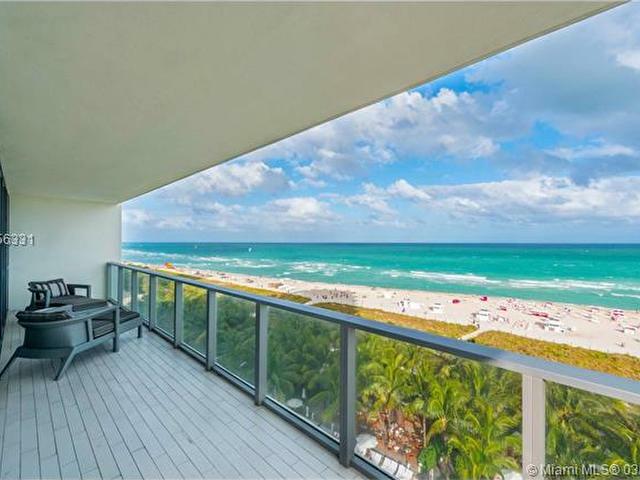 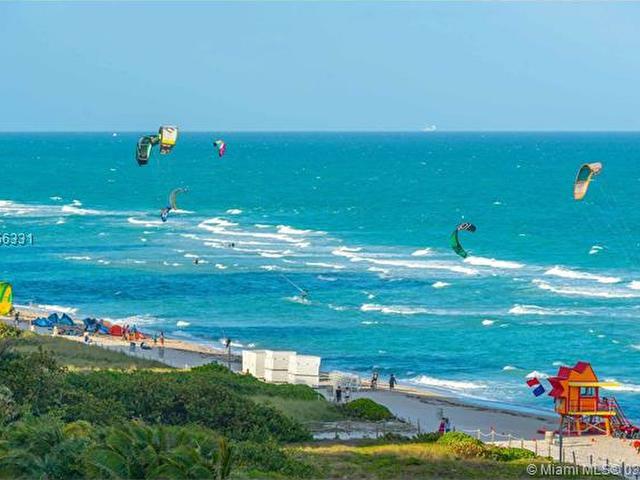 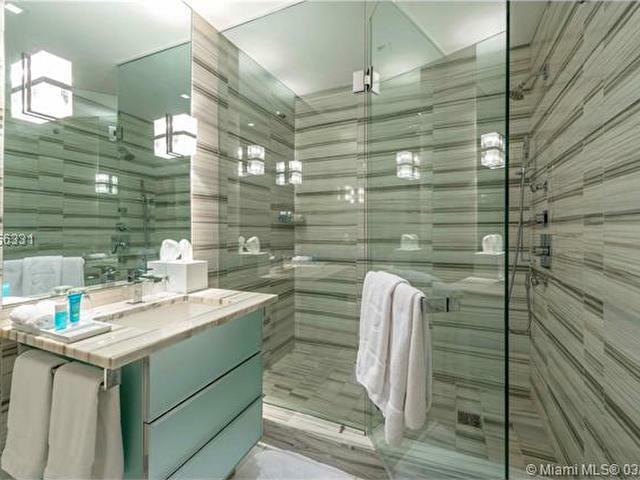 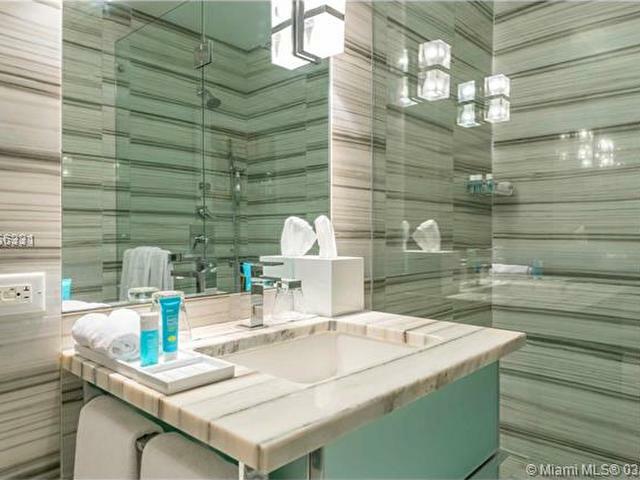 This unit is managed by Luxury Rentals Miami Beach. 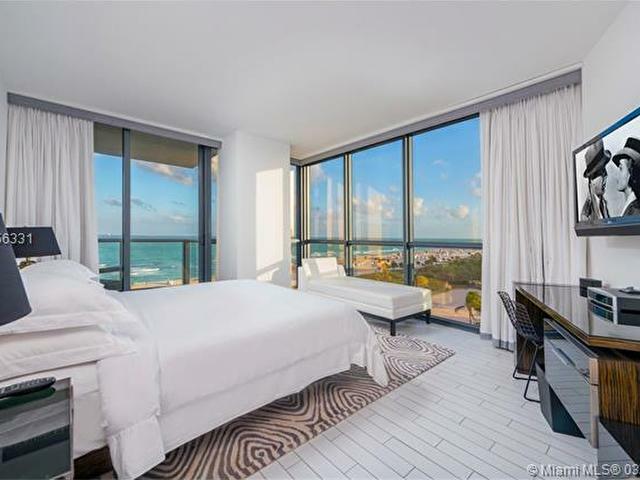 We are not affiliated with the hotel in any way. 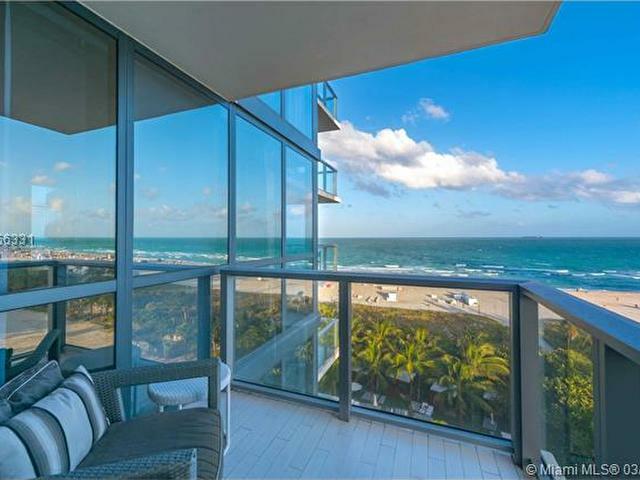 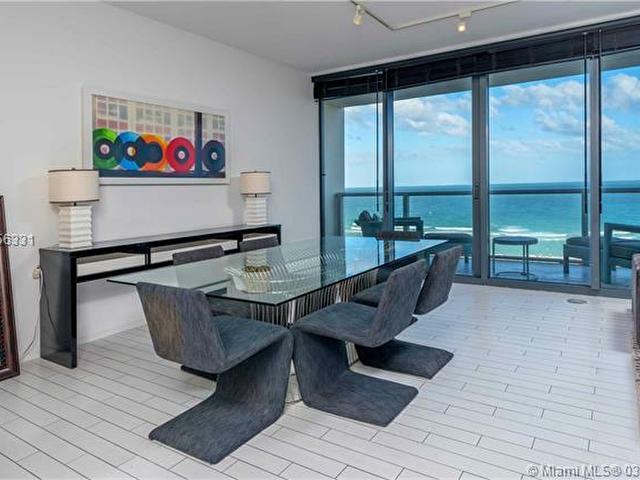 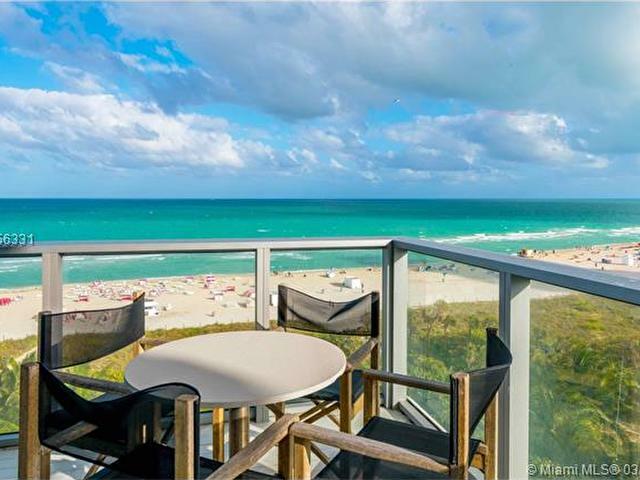 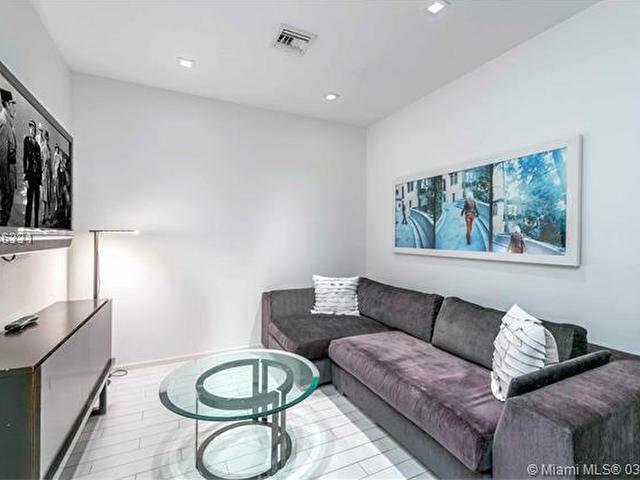 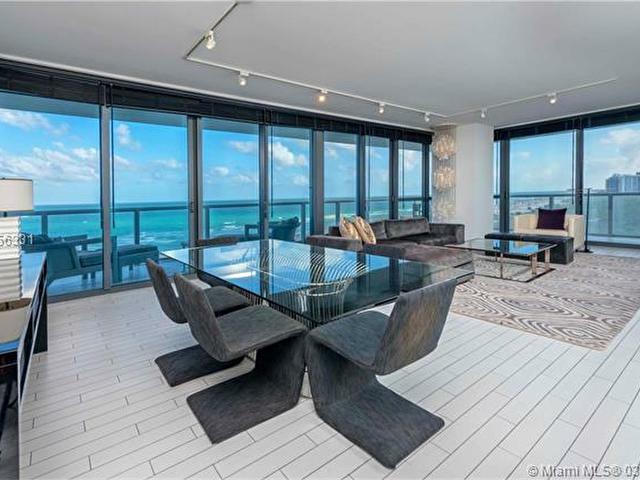 This Beautiful 2 bedroom 2.5 bathroom + den is 1750 square feet with a 440 square ft balcony that boasts lovely, direct ocean views. 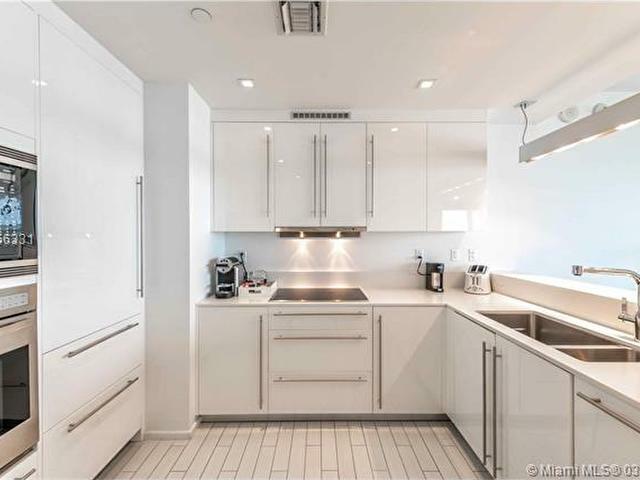 The Unit features a full kitchen as well as washer and dryer. 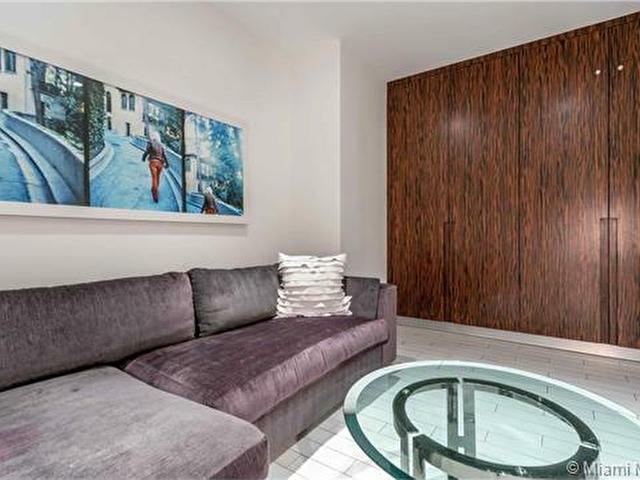 The den has a sofa, a door and a 42" plasma TV. 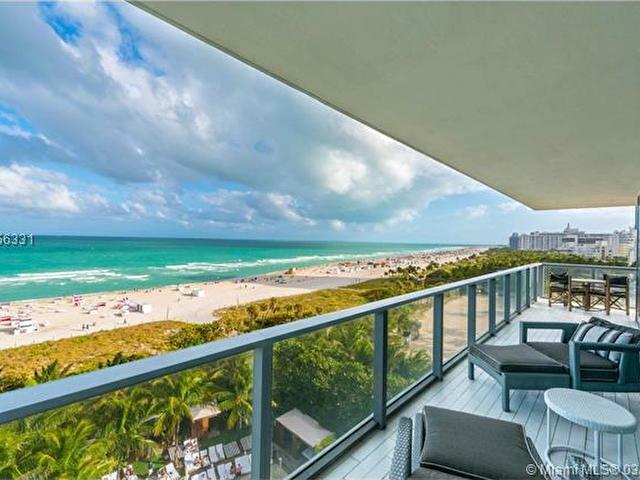 When you stay at the W Residences, you have access to the pool, beach, spa and gym. 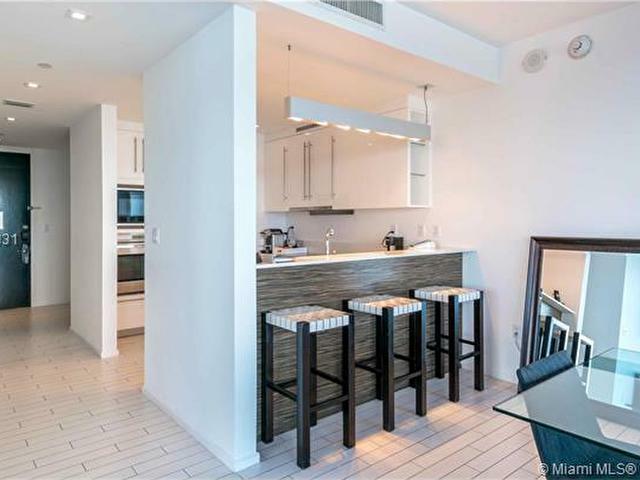 Guests also have access to valet at the normal hotel valet rate. 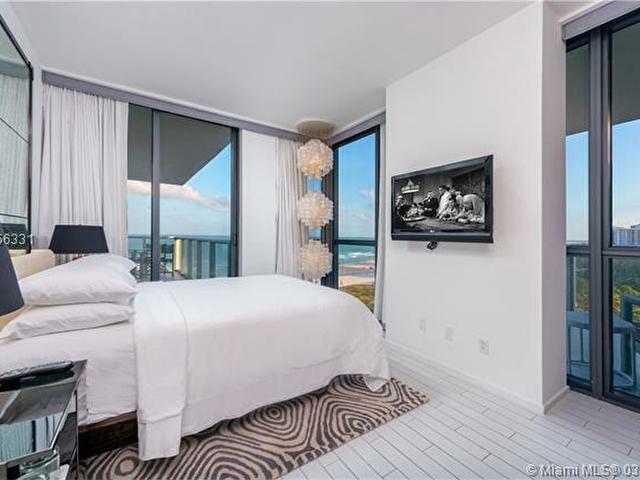 You do not have access to room service or other hotel related amenities.